Protecting Your House: Home Alone Style #Infographic ~ Visualistan '+g+"
Crafty scoundrels are trying to make their way into your home. Now, we could call the police straight away, but that would be too simple right? 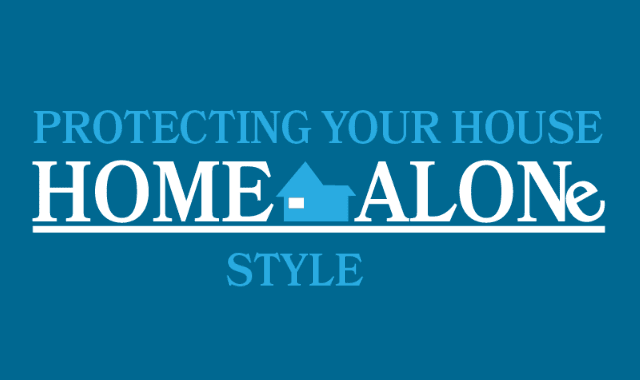 Let's have a look at how you can deter intruders, using some creativity and brute force, 'Home Alone' style.